If you're anything like me, you've tried many times to be a network marketer. Even with lots of hard work I had very little to show (except maybe more bills). I'll be honest, I had given up on network marketing. I wasn't successful at it. But…. it REALLY bugged me that I got nowhere while others were very successful network marketers. I finally found out what the difference was between myself and the successful network marketers – it was my belief system! Your belief system is the very foundation that you need to be a successful network marketer. 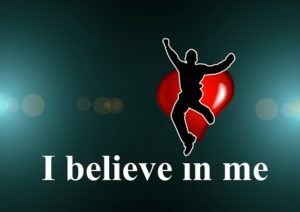 4) you – You have to believe in yourself. How do you do this? You will become more confident as you develop your skills as a network marketer. With the right skills you can become a success as a network marketer. Learning skills isn't enough. You have to take action and use those skills! 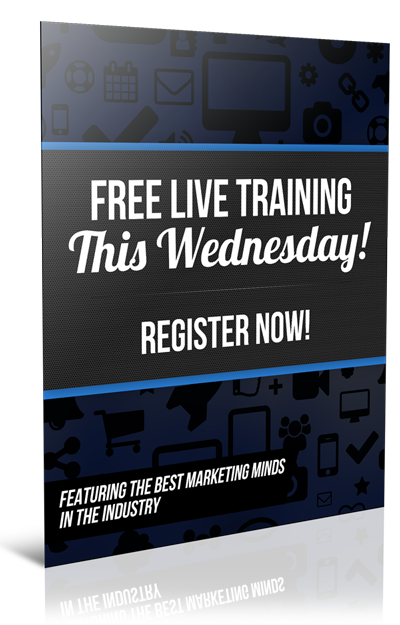 Network marketing is not for the weak of heart but let me tell you…. when you have the right fit it is fantastic. Why not check out the company that I have found? 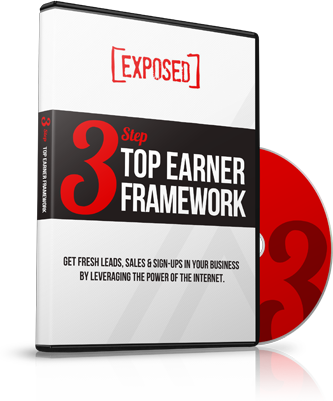 This company has produced many six figure earners in the network marketing industry. It has done this in its first eight years in business and it's only getting bigger, better and stronger! p.s. Please leave a comment below and let me know what you think of this posting. I'd love to hear what you think. Thanks!